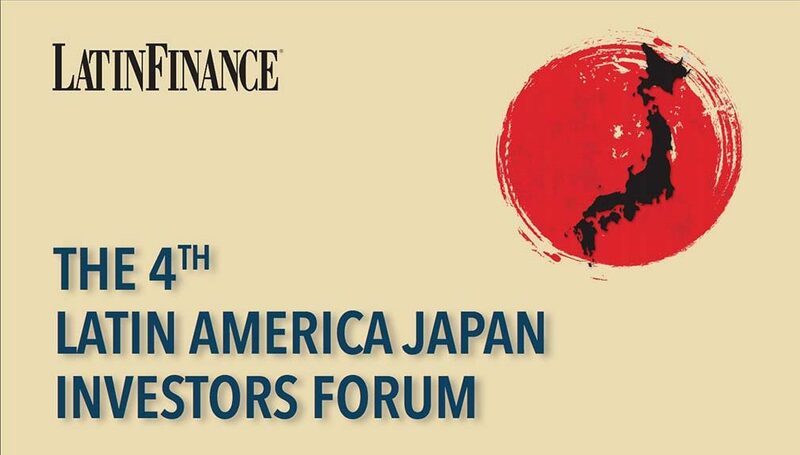 Returning to Tokyo for the fourth consecutive year, the Latin America Japan Investors Forum, organised by Latin Forum, will once again bring together corporate and government leaders from Latin America to discuss the dynamics of the commercial relationship with Japanese companies, financiers and investors. 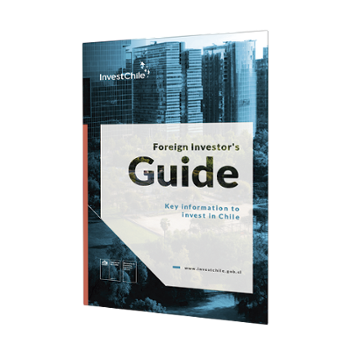 This unique event will feature a range of panel discussions, technical presentations and 1-1 meetings aimed at identifying investment opportunities and strengthening business relationships. 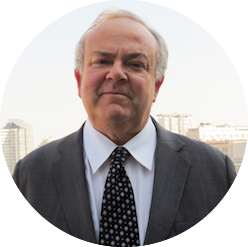 Vicente Pinto, InvestChile’s Investment Commissioner Asia, will participate on the discussion panel “Bringing Japanese Capital into LatAm Infrastructure”. For more information, check the contact details below.